Wouldn't you want to wake up each day with naturally young-looking eyes? By looking at someone’s eyes, one can easily make assumptions about that person’s age. The appearance of crow’s feet, wrinkles and eye bags often make a person look older than her true age, which is why many take much effort to brighten the eye area. 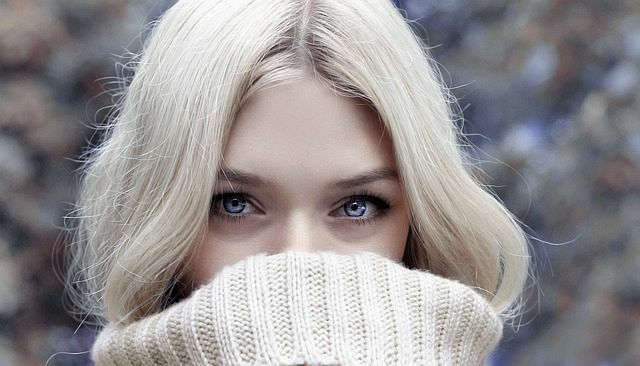 The problem, however, is that some people invest more on makeup or cosmetic surgery to hide imperfections in their eyes, instead of preventing them. Yes, those surgeries and temporary fixes can certainly remove years off your age, but maintaining that habit can be costly, not to mention tedious. Wouldn’t you want to just wake up each day with naturally bright and young-looking eyes? Everyone can achieve this with the right skin care, particularly by using an anti-aging eye cream. Eye creams are so underrated. Women are willing to buy those expensive face moisturizers without batting an eyelash yet tend to forget that their eyes need pampering too. 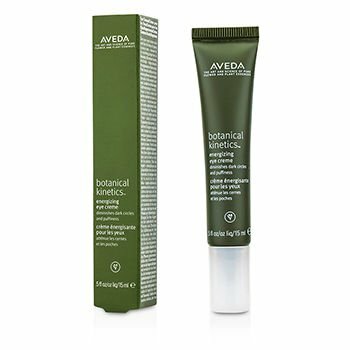 Although eye creams are essentially almost similar to moisturizers, they are richer and contain ingredients that will nourish the skin around your eyes and prevent wrinkles from forming. If you are not using one, then it is time that you head to the nearest drug store or personal care store to buy a bottle. When shopping for an anti-aging eye cream, here are just some of the ingredients that you must look for. First, it must have a de-puffer. Green tea, cucumber, and chamomile are just some that have this property. Second, look for an antioxidant in the ingredient list. Antioxidants function by neutralizing free radicals that cause damages to the cells. Free radicals are known to be among the leading causes of premature aging and the bad thing is that they are present everywhere. Since you cannot totally avoid exposure to them, at least do something to halt their damaging effects to the body. 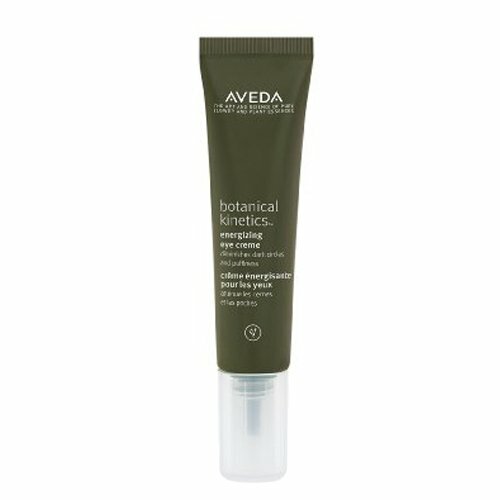 Surprisingly, green tea is also an antioxidant, which makes it a popular inclusion in most eye cream brands. Vitamin C, E and A are also antioxidants. In addition, Vitamin C can make the skin become suppler, while vitamin E has a soothing effect. 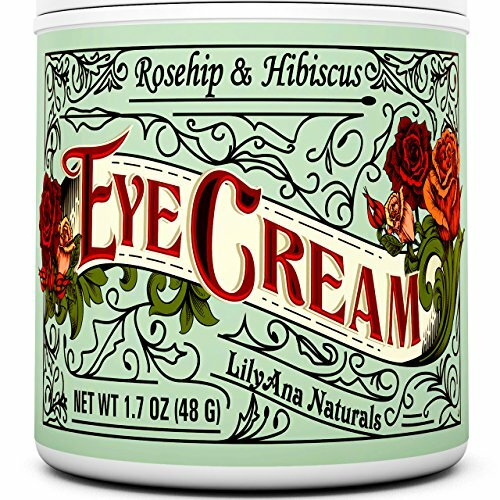 In addition to using an anti-aging eye cream with the right ingredients, here are some tips that you will find beneficial to heighten the positive effects of the cream. First, start early. You may not have wrinkles in your 20s yet, but you can start having them in your 30s if you fail to take care of the skin around your eyes early on. 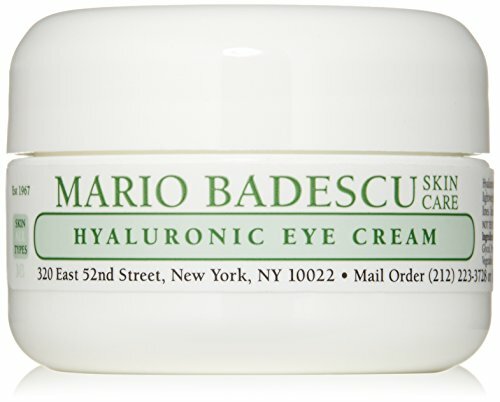 Most dermatologists recommend that you start applying eye creams when you are 25. This helps keep that skin nourished and healthy, thus delaying the aging process. Second, apply the cream twice a day, in the morning and evening. When applying your anti-aging eye cream, use your pinkie finger because it exerts the slightest pressure in that delicate eye area. Apply it on your upper and lower lids, as well as in the hollows of your nose. Do this gently. Third, place your eye cream in the refrigerator. The cool temperature will further help in removing any puffiness. Finally, use clean fingers when applying your eye cream. Any bacteria from your hands may contaminate the bottle of eye cream and spoil it. Now that you know the importance of eye creams in your fight against aging, start using them so that you no longer have to waste money on expensive surgeries or bother yourself with covering imperfections with makeup. 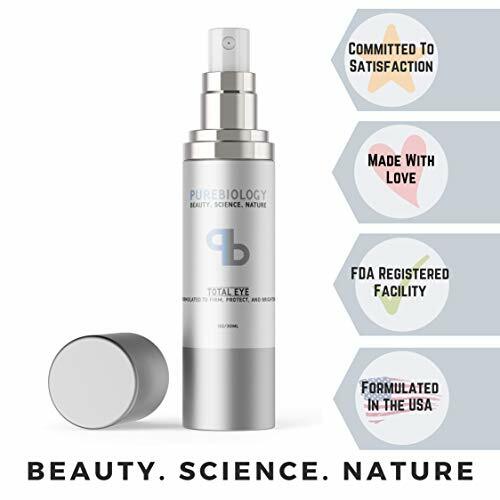 Is Anti Aging Wrinkle Cream Worth Your Time?